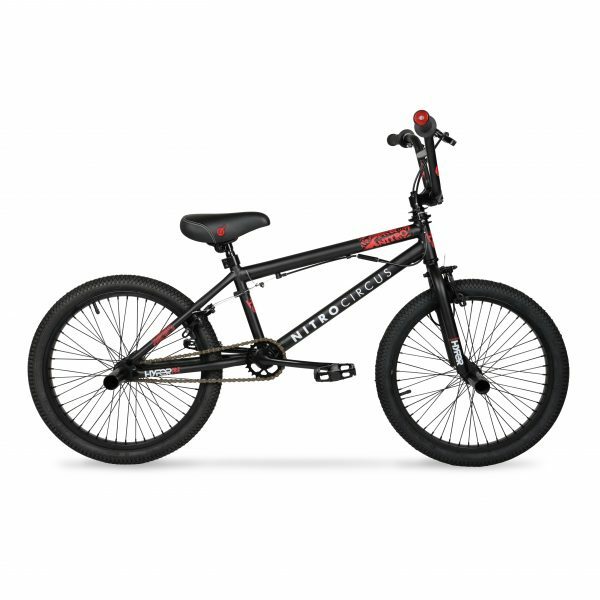 The 20-inch Hyper Nitro Circus BMX Bike features alloy platform BMX pedals for pulling off the most awesome tricks and micro-drive front and rear sprockets for a smooth ride, even off-road. This Micro Drive BMX bike has a rotor up front for 360-degree handlebar rotation and thereby lets you experiment with various stunts more confidently. 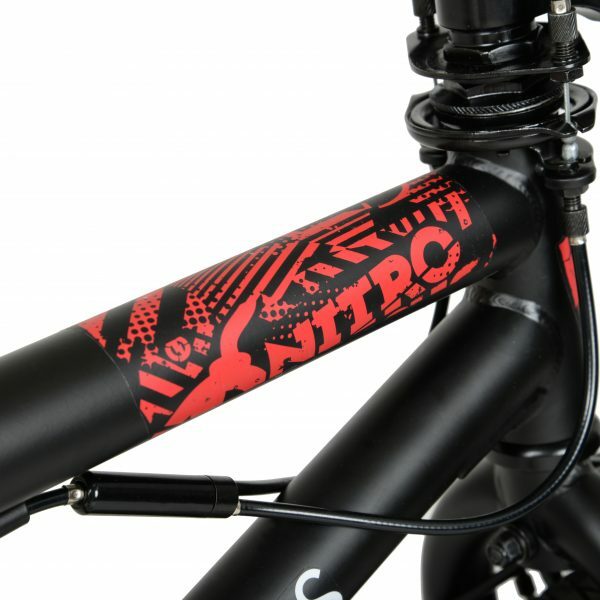 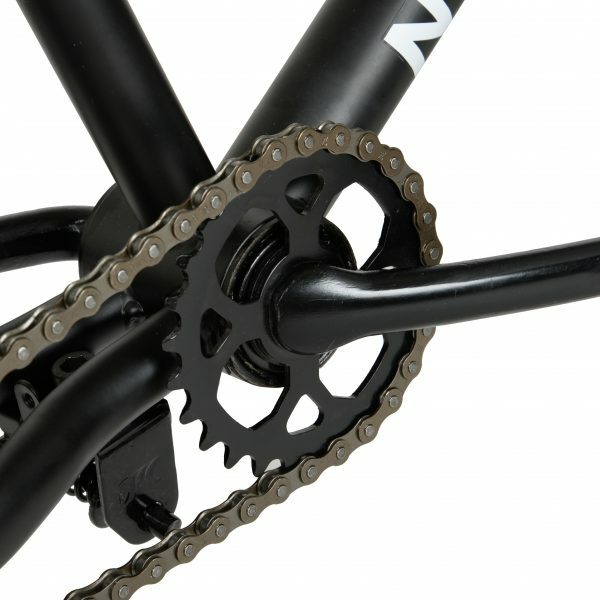 Decked out in a mean paint job, BMX biking has never been as fun or easy as on the 20-inch Hyper Nitro Circus BMX Bike. 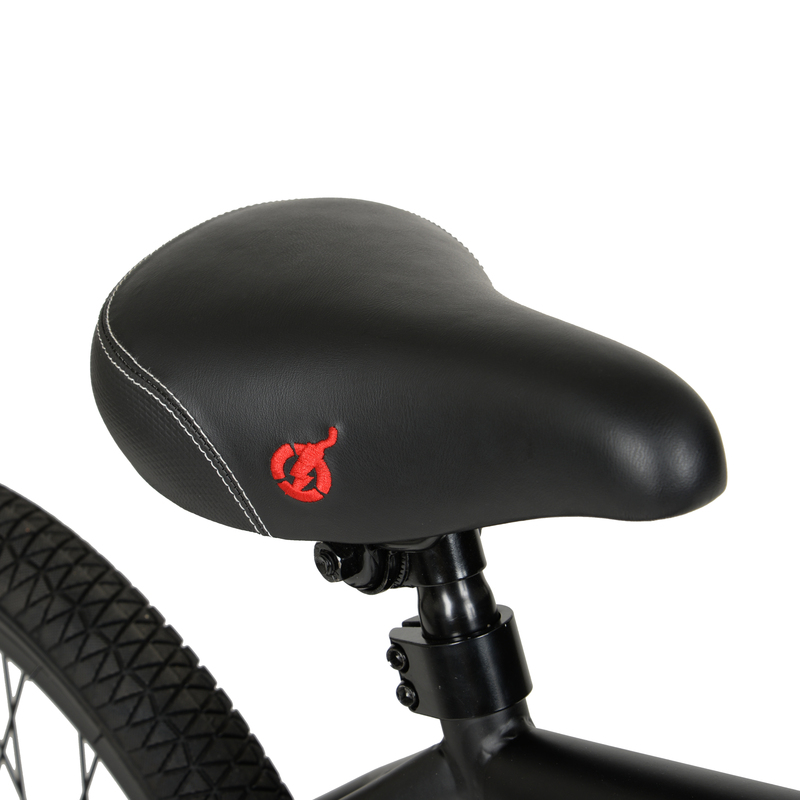 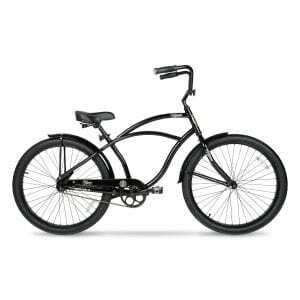 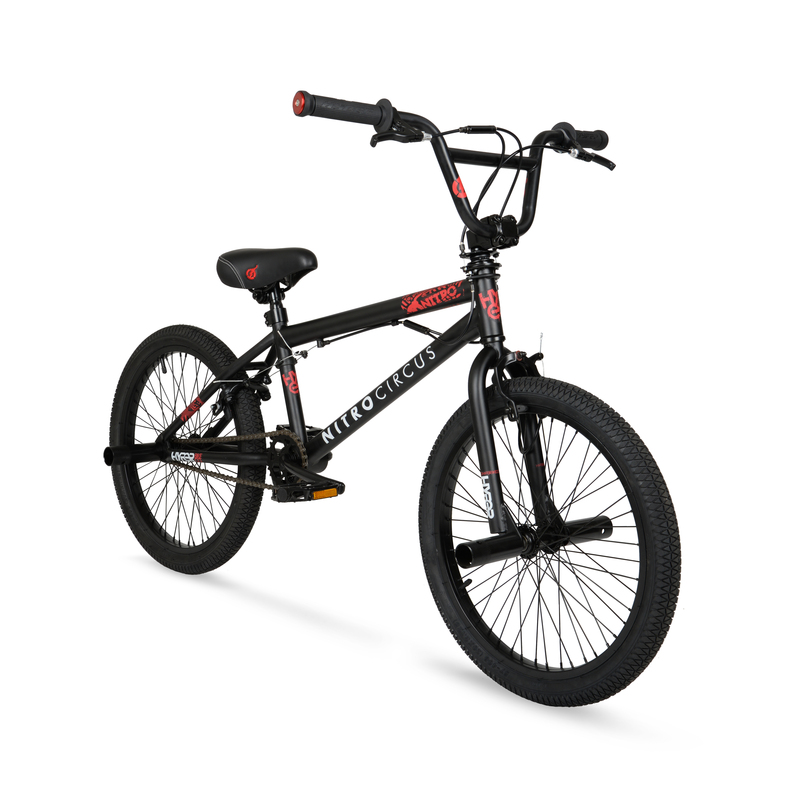 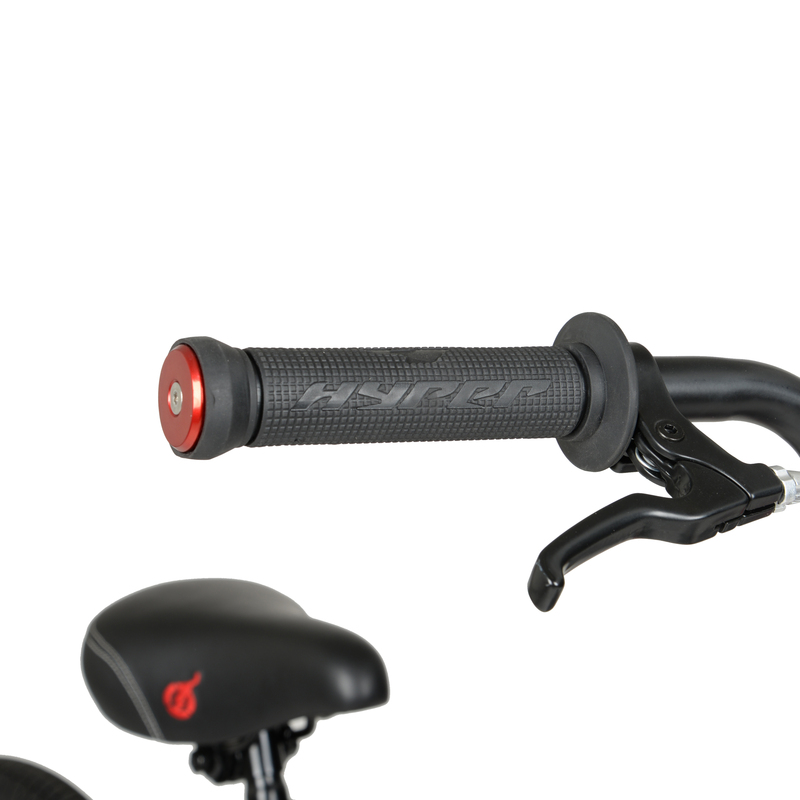 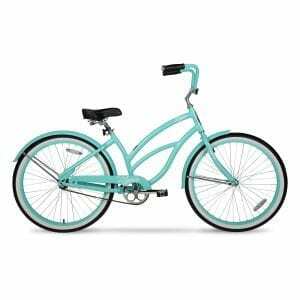 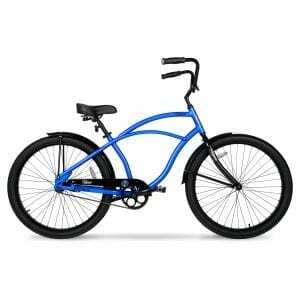 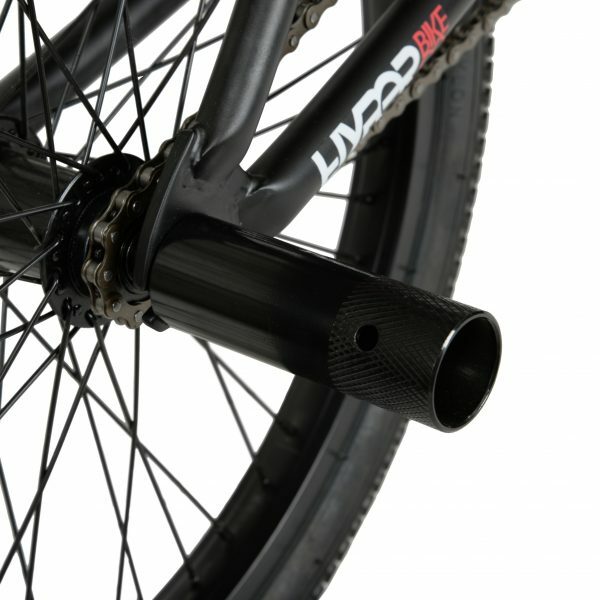 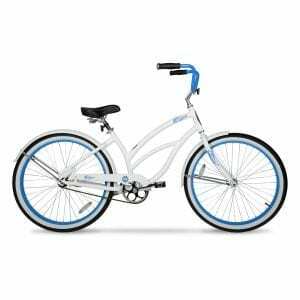 The boys’ BMX bike’s sturdy build and design makes it perfect for bikers just learning the ways of dirt biking and more experienced cyclists as well. 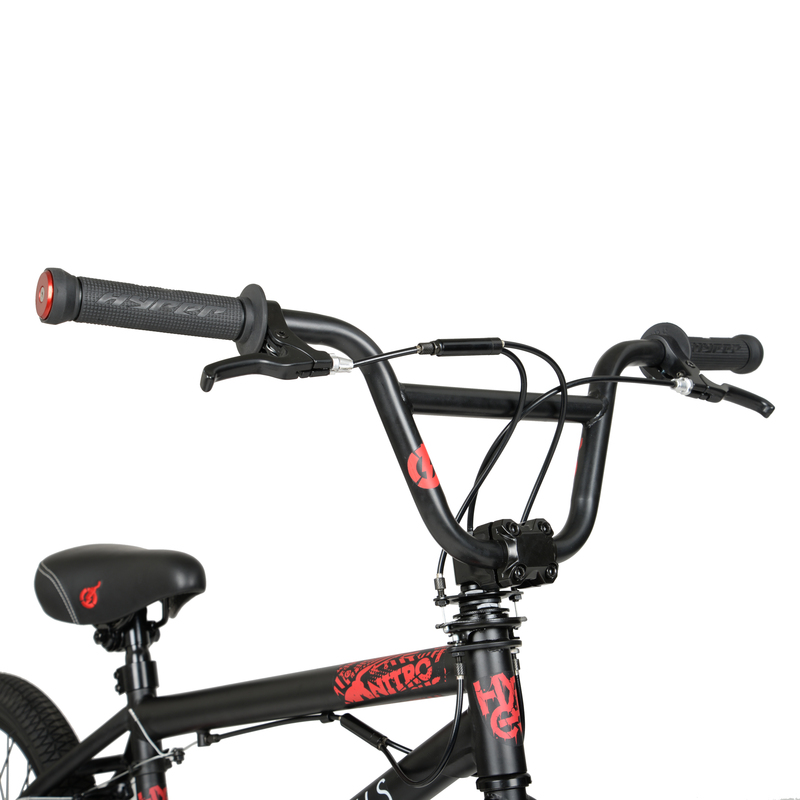 Its multi-surface tires are highly versatile and thus aid your ride on all terrains with enhanced grip and control.